​Parking: Unload at the Cabin side of parking lot. Designated artist parking on opposite side of parking lot after load in. Meals/ Drinks (Specifics): Snacks/requested beverages in green room. ​Meal/non-alcoholic drinks from food vendors. We will have a designated hospitality representative to facilitate ordering/delivering artist food. 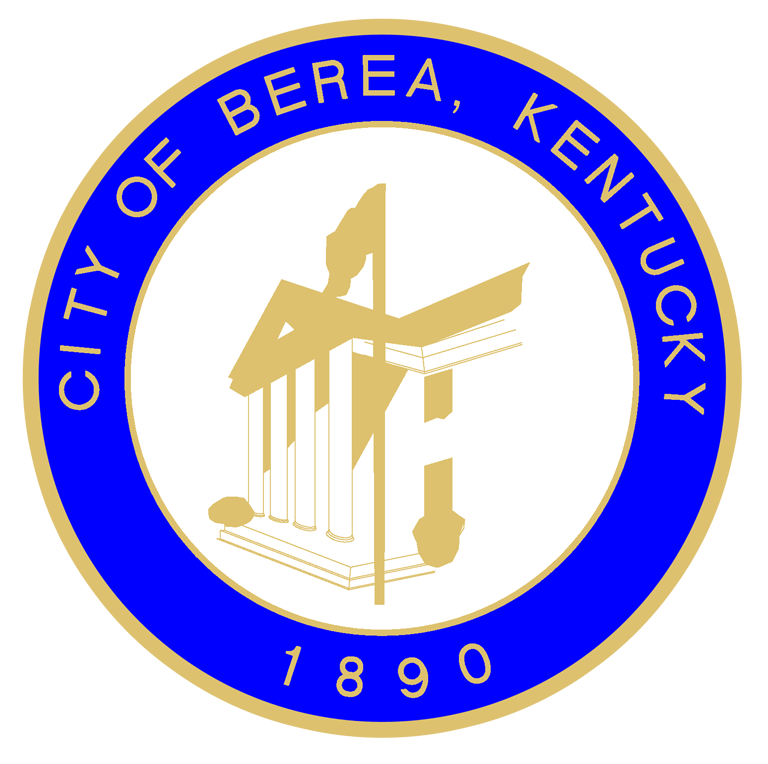 Alcohol: Berea is a "moist town" meaning the only option for purchasing alcoholic beverages is at a restaurant accompanying a meal. The closest ABC store is in Richmond, KY (I-75, exit 87). Public alcohol consumption is prohibited. Merch: We will provide a canopy, table and chairs. You are responsible for staffing and keep 100% of sales. Guitar strings n things: Music Makers, music store and recording studio located in the Old Town Artisan Village, just around the corner from the venue.